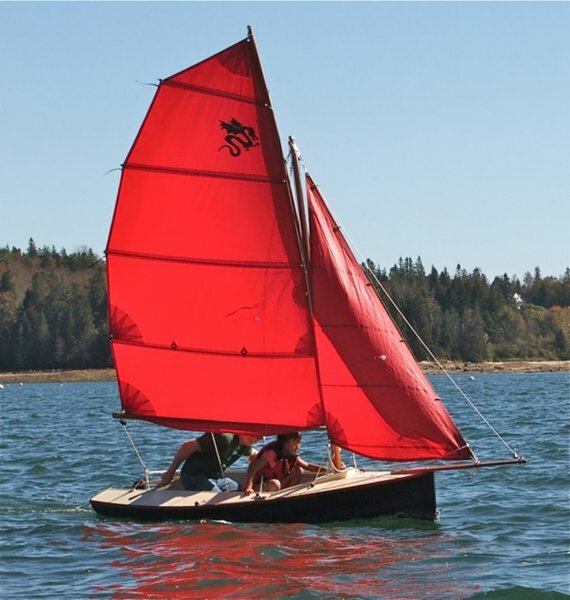 DragonFlyer 3.2 is a great boat for all ages to build. 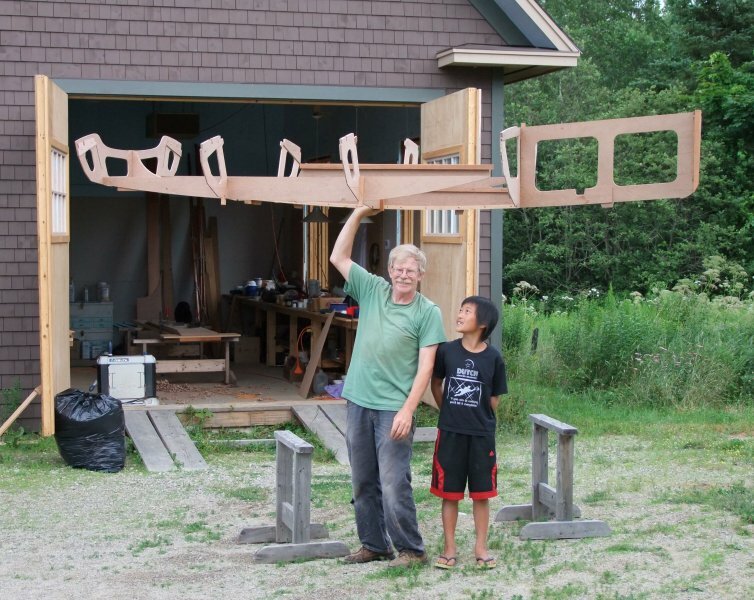 We built the first boat, Zip, with our four kids, then aged seven to twelve and they all had a great time and learned along the way. 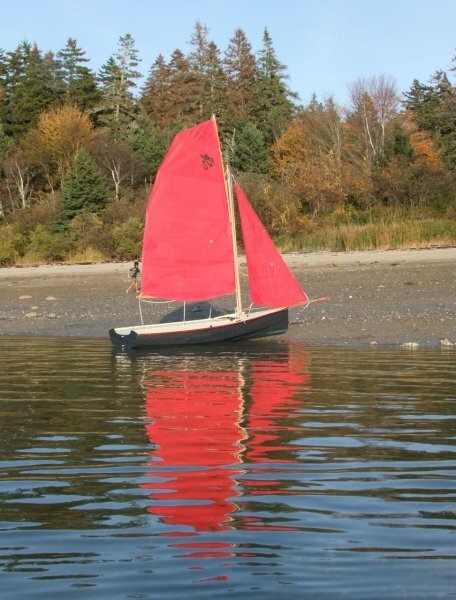 The kit includes precision-cut, high-quality marine plywood and solid wood parts along with epoxy, hardware, fasteners, rigging, and a very detailed, fully illustrated instruction manual. Many options are available, including those for sails, to make your DragonFlyer uniquely your own. board up: 4.5"; board down: 2' 9"
$2,329.00 plus your choice of sails and other options.